There are plenty of opportunities to get out and about in Dutchtown this Saturday. We hope to see you around! The businesses of Meramec Street are holding an early fall Sidewalk Sale on Friday and Saturday. Check out the shops and snag some deals! 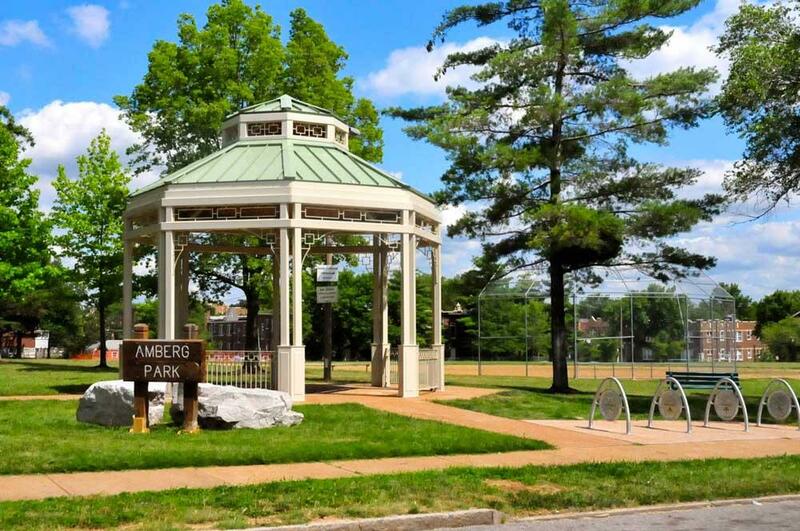 Join your neighbors from noon til 3pm at Amberg Park and help to spruce up your neighborhood! The final Animate Your Park pop-up event is this Saturday from 5pm til 7pm in the parking lot at Universal Supermarket, 4330 South Broadway. Participants will be able to make props and puppets for an animated film about Laclede Park and Minnie Wood Square to be screened this fall. This post was updated on September 19, 2016 . Read more news about Dutchtown, Dutchtown Events, and Dutchtown West.